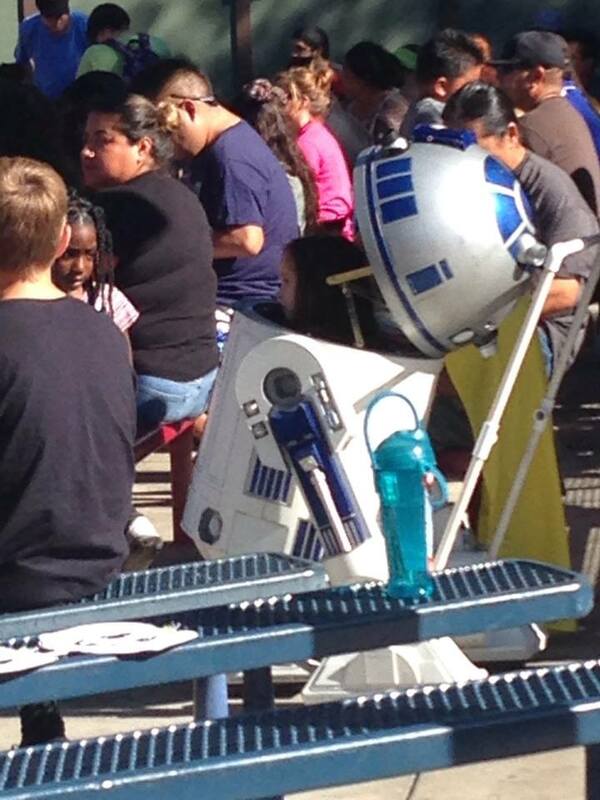 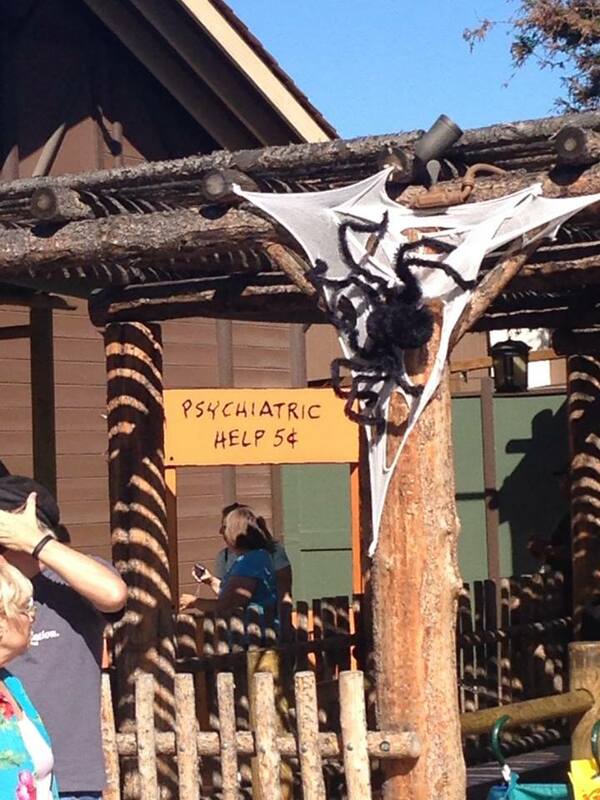 Tickets: Included with the price of regular admission. 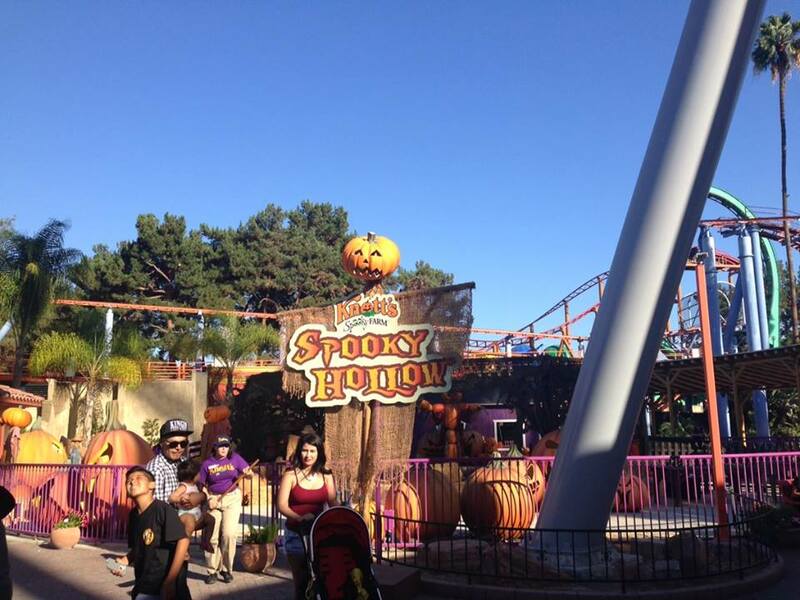 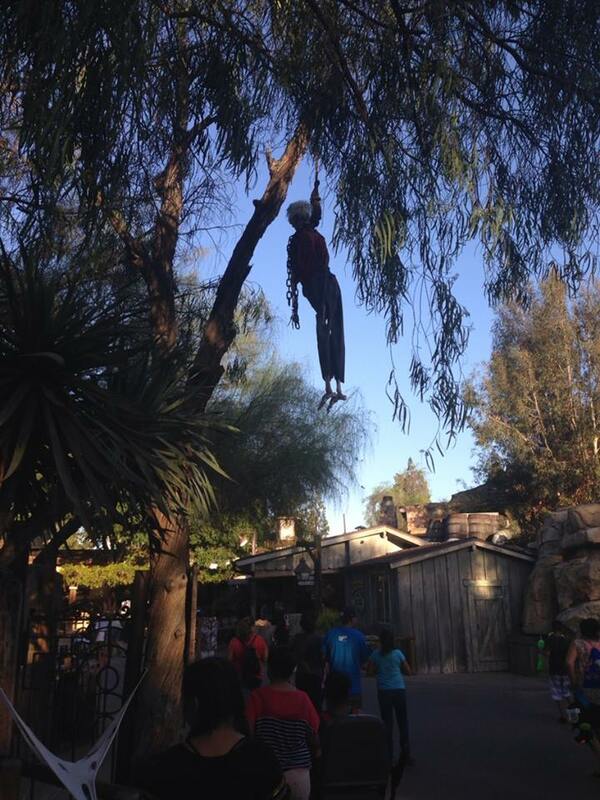 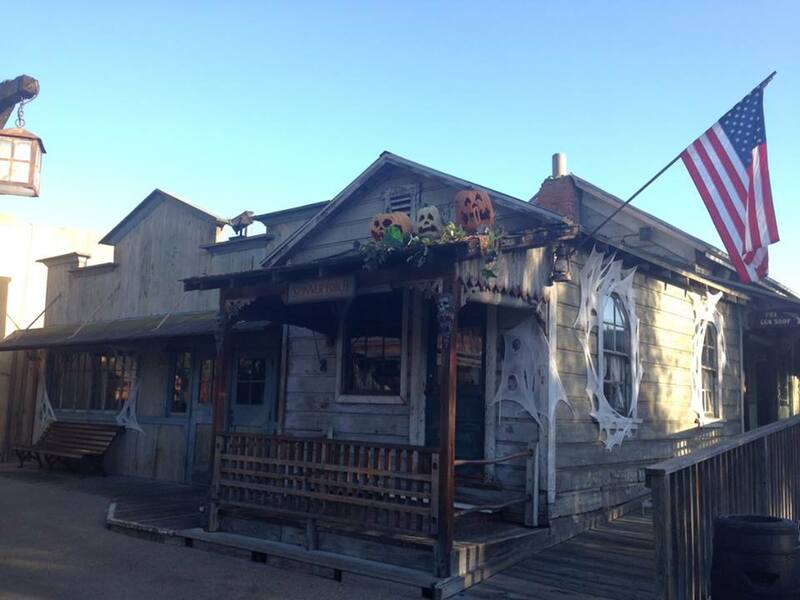 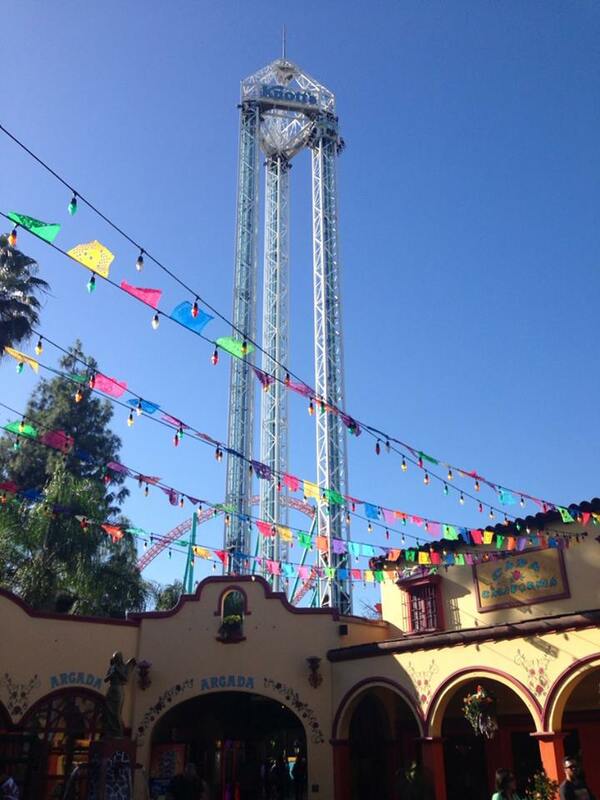 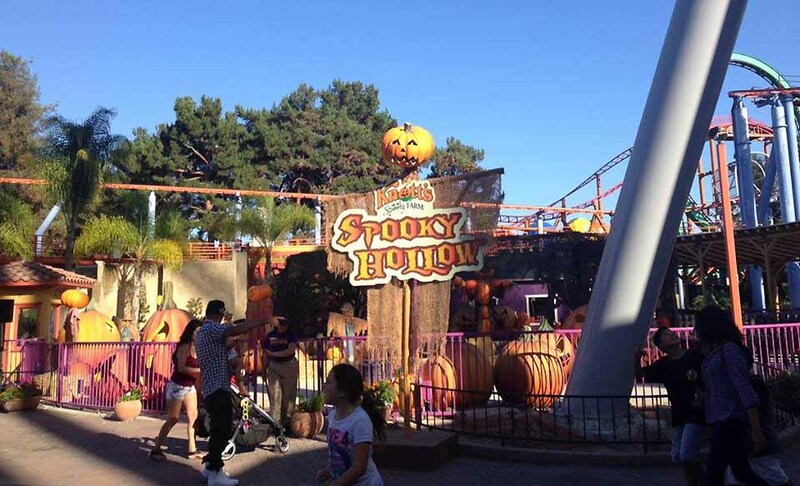 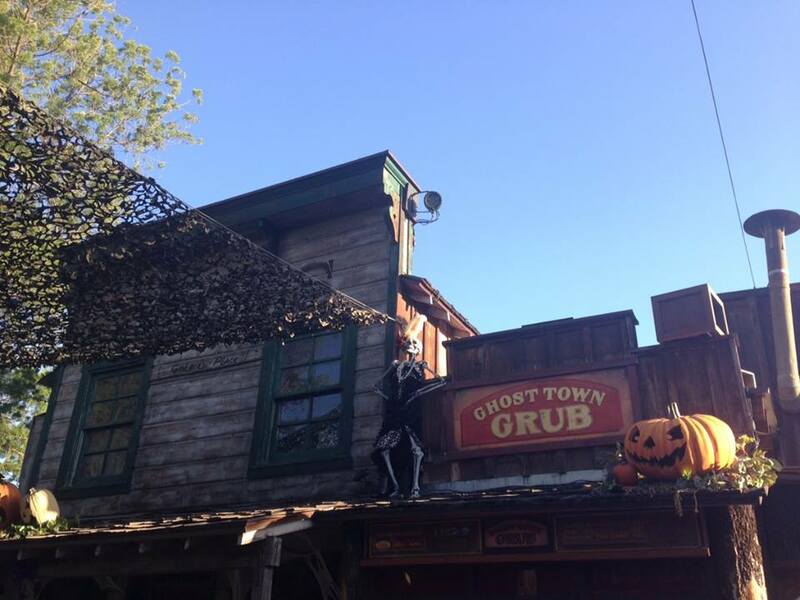 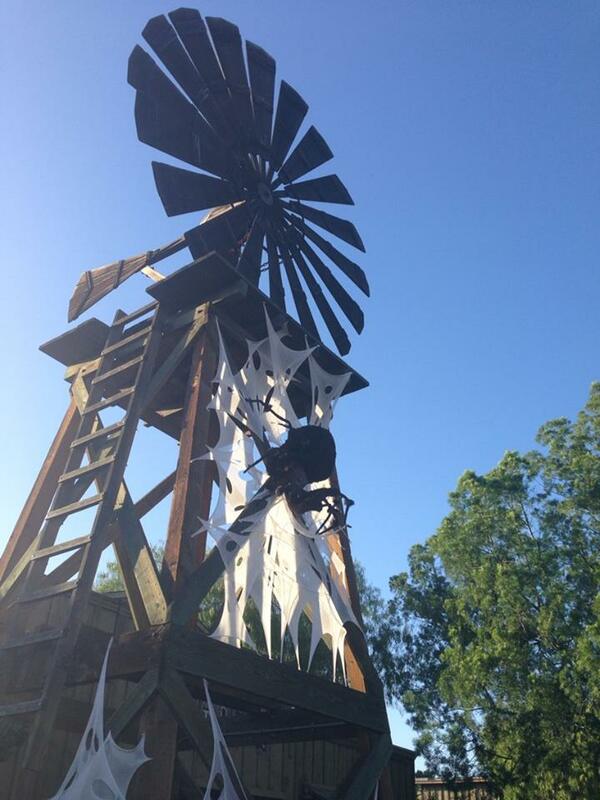 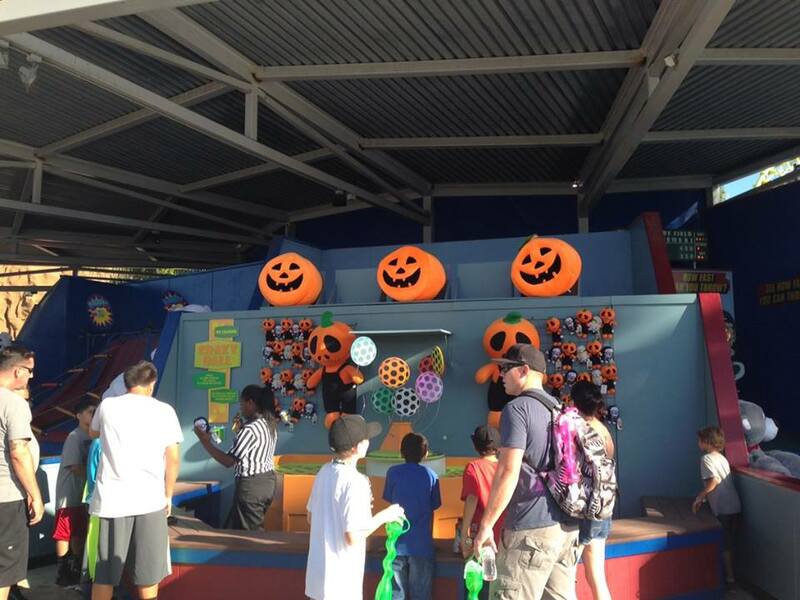 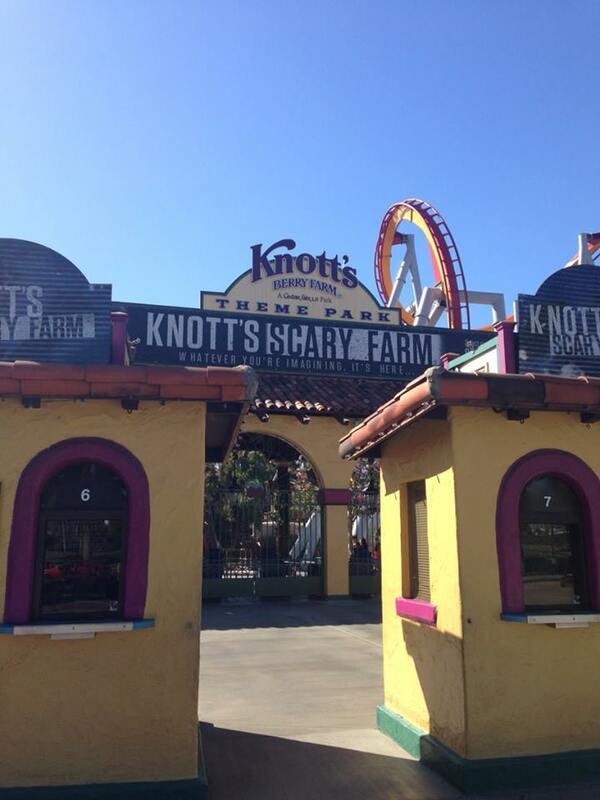 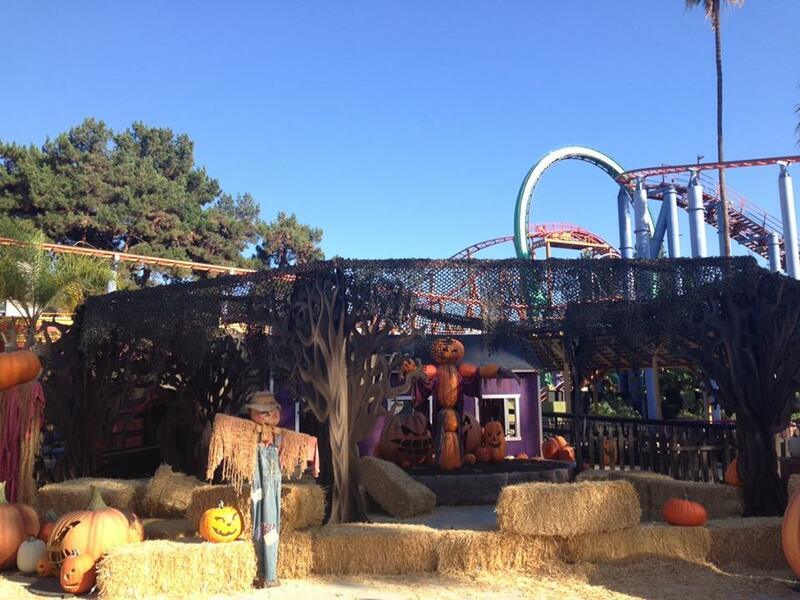 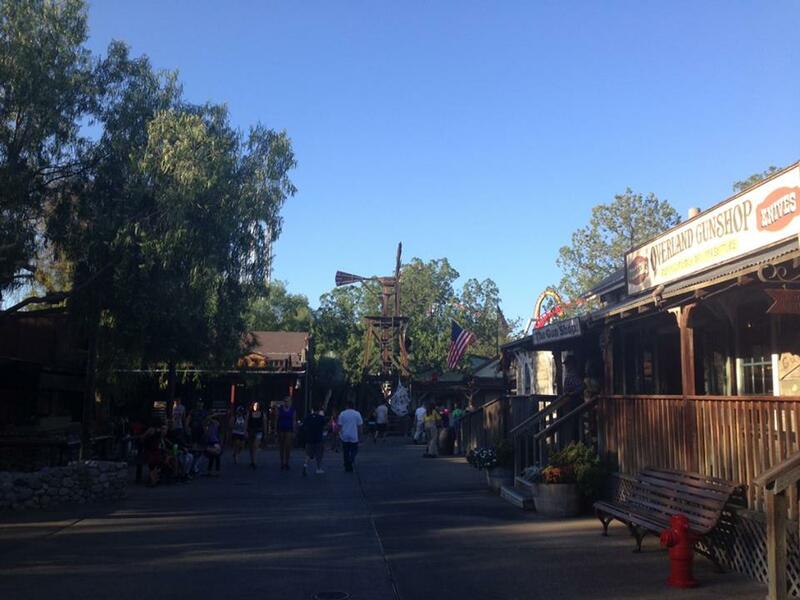 After years of presenting Camp Spooky - a kid-safe alternative to Knotts Scary Farm, set in Camp Spooky - in 2015 Knott's Berry Farm expanded their daytime activities, rebranding the event as Knott's Spooky Farm. 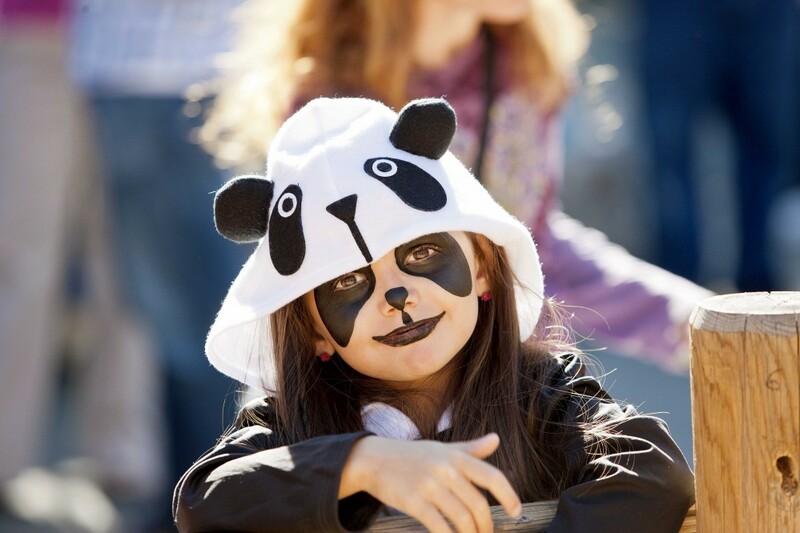 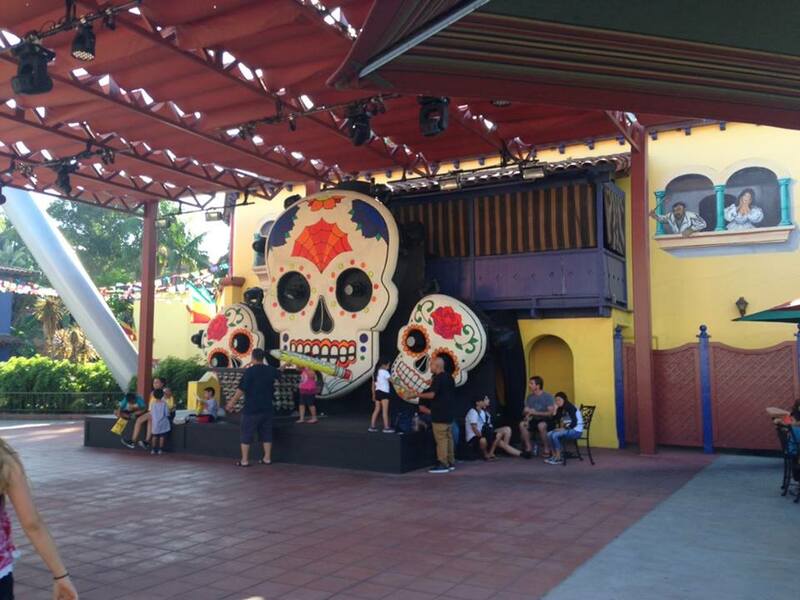 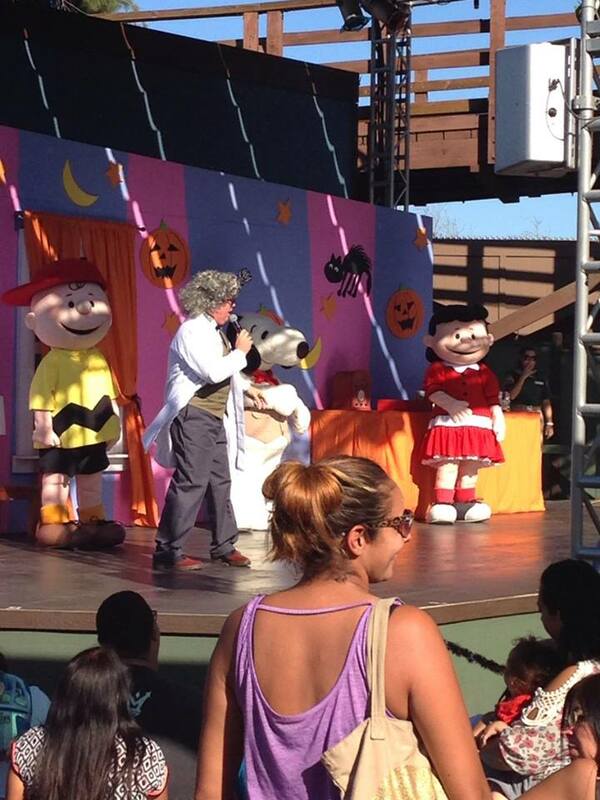 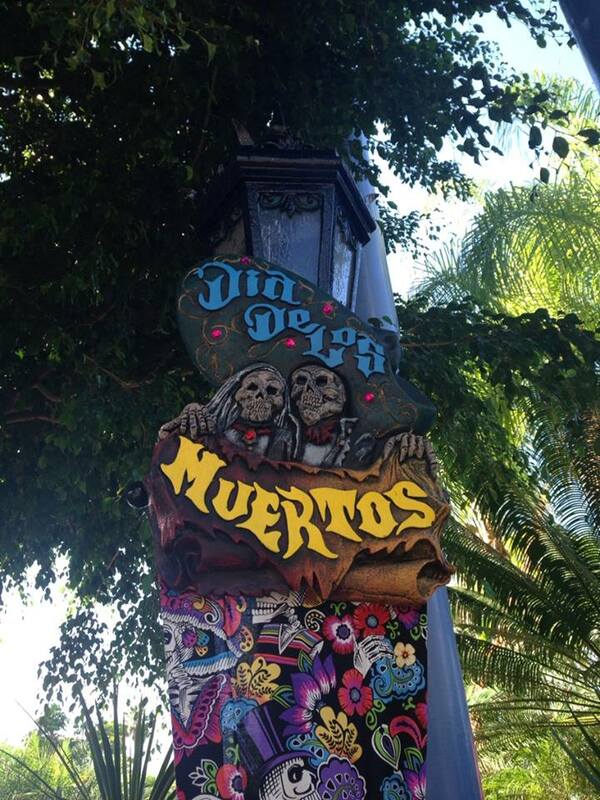 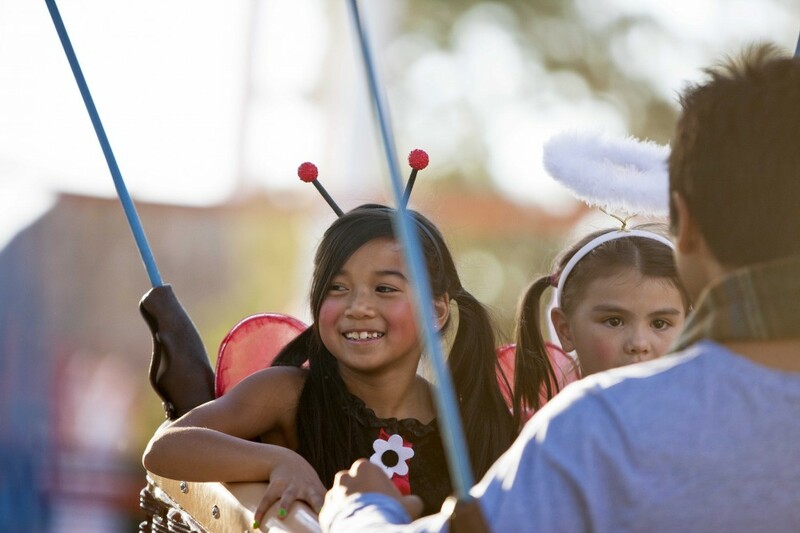 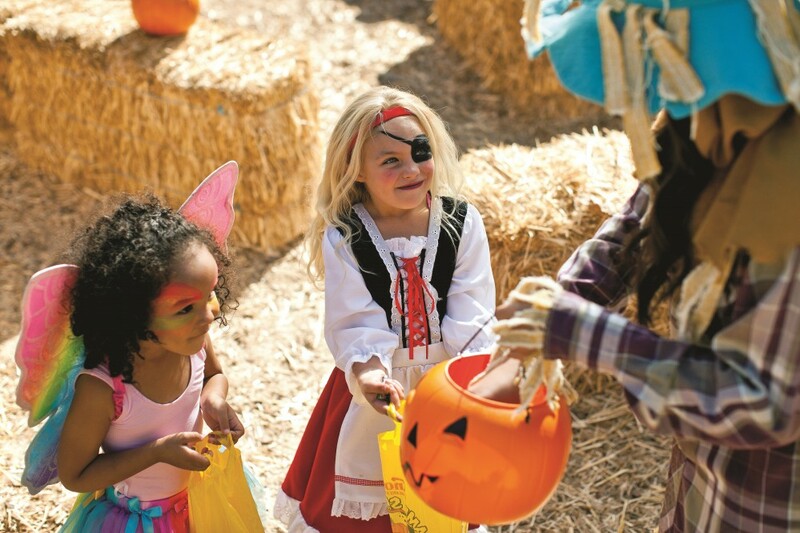 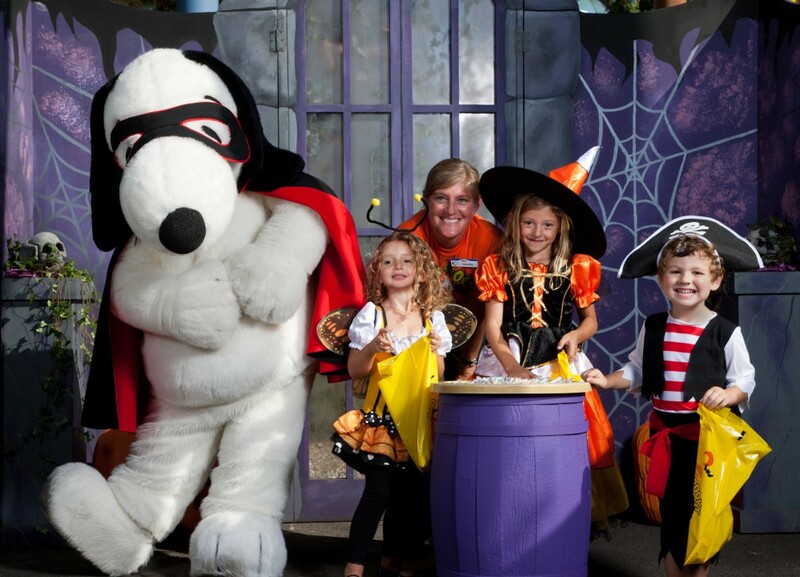 This family-friendly Halloween fun is recommended for children aged 3 through 11, who are encouraged to dress up and attend the Spooky Hollow Maze, the Ghastly Gallery, Monsterpiece Theatre, Dia de los Muertos in the Fiesta Village, and "The Monsters Are Coming, Charlie Brown," a mini-musical featuring the Peanuts Gang. 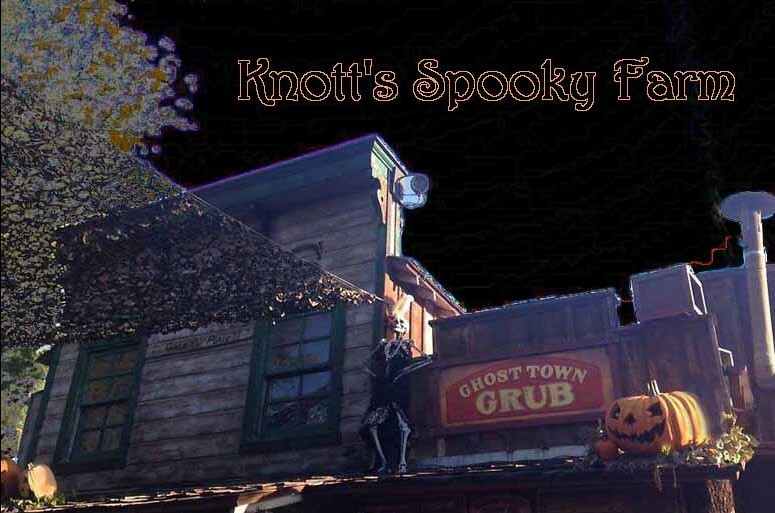 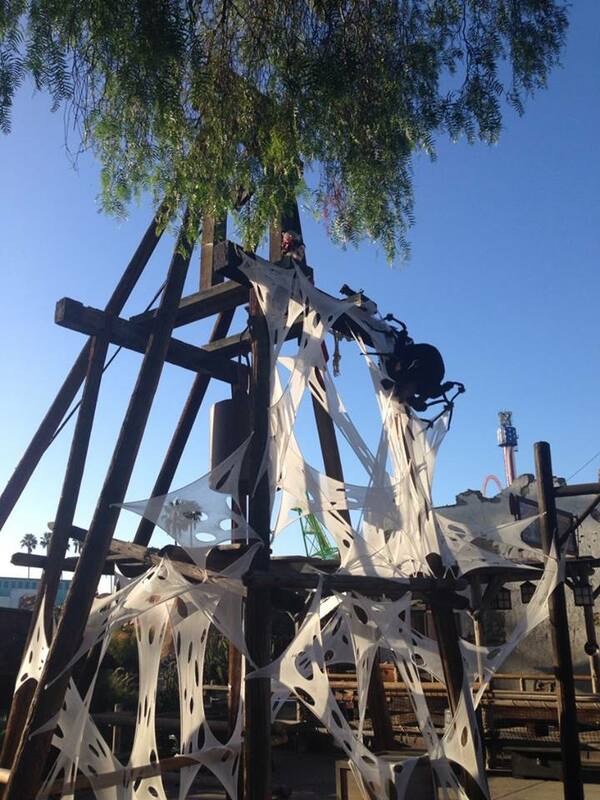 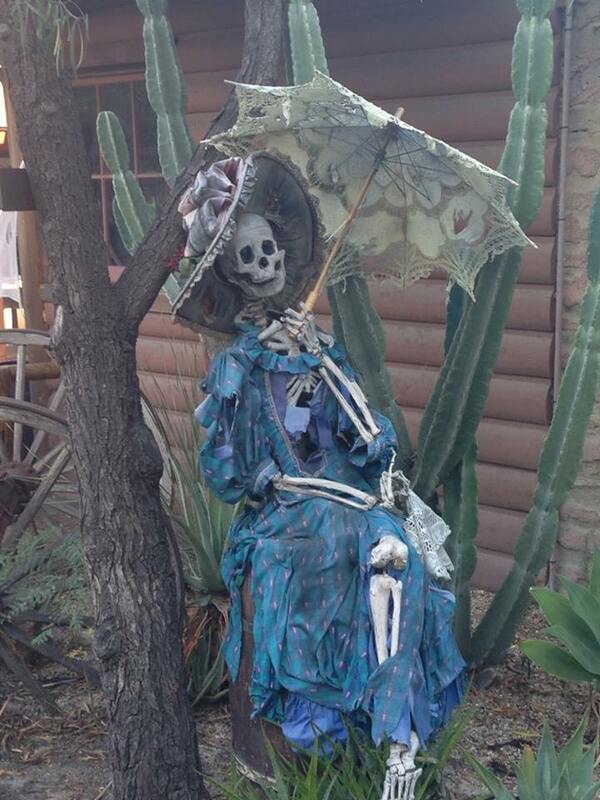 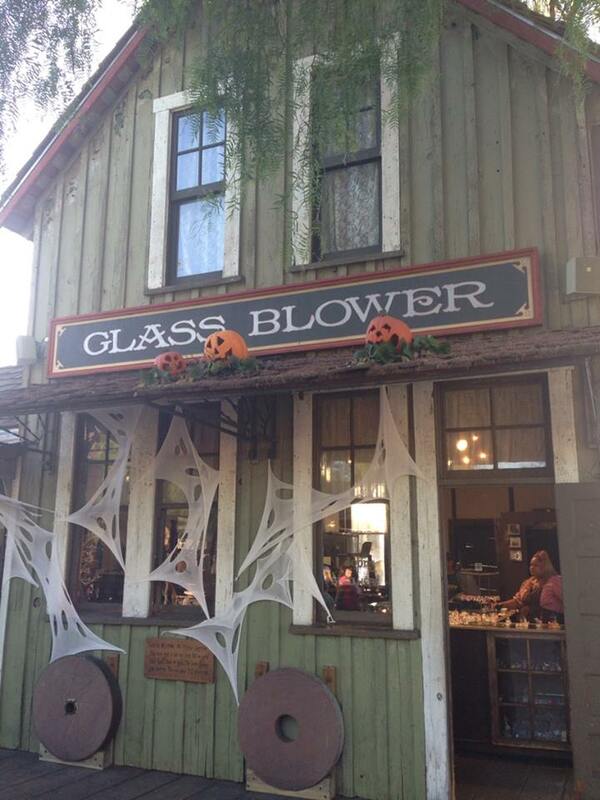 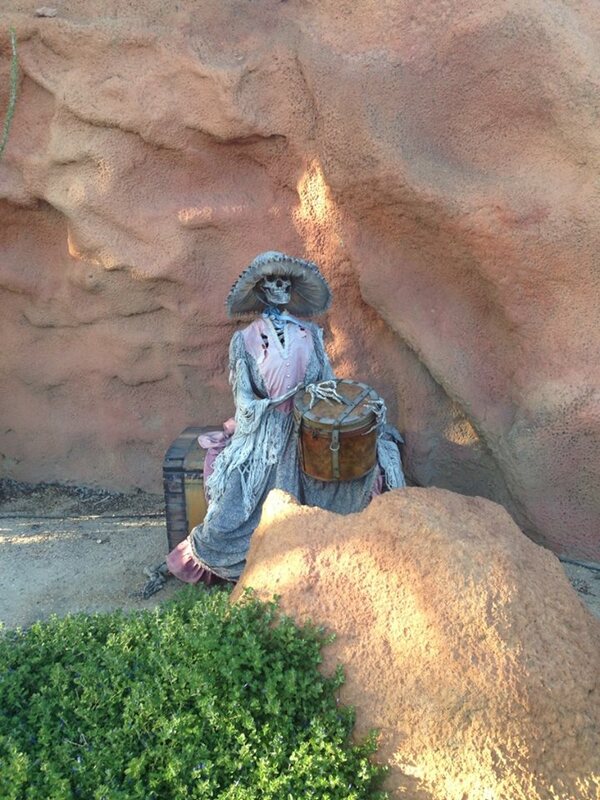 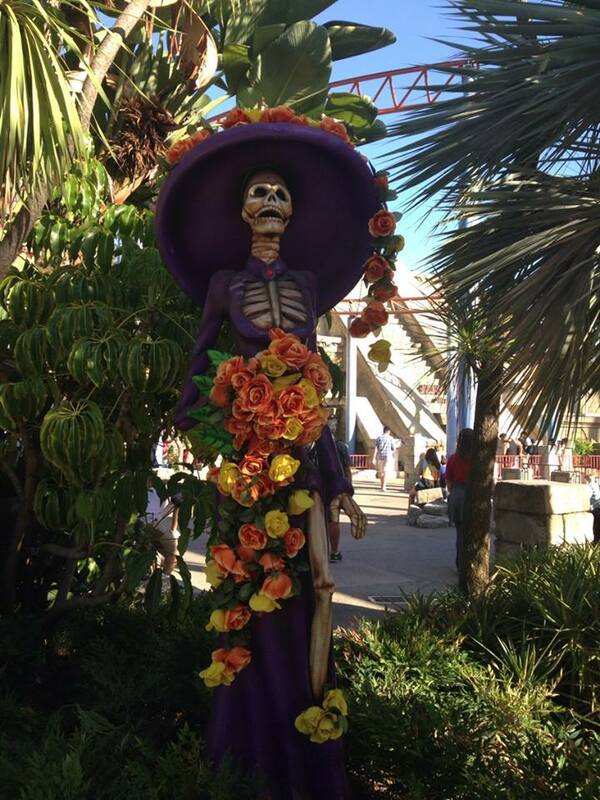 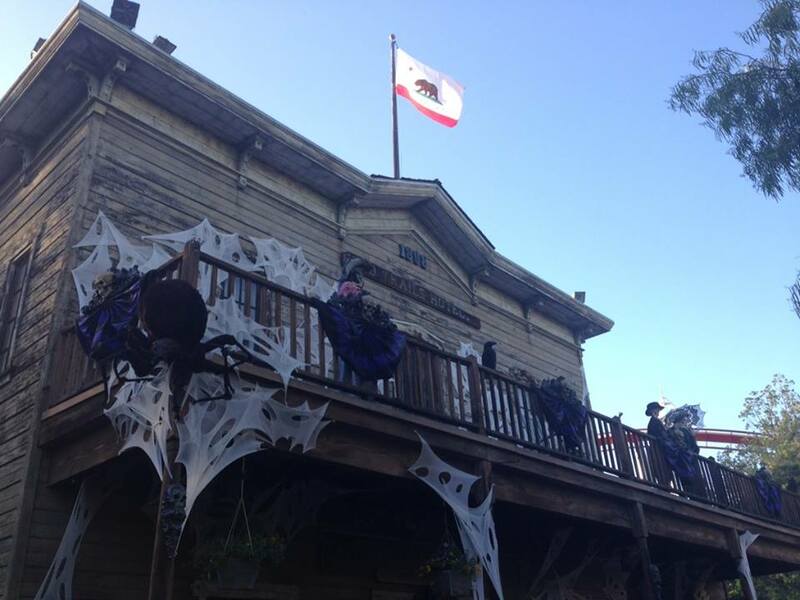 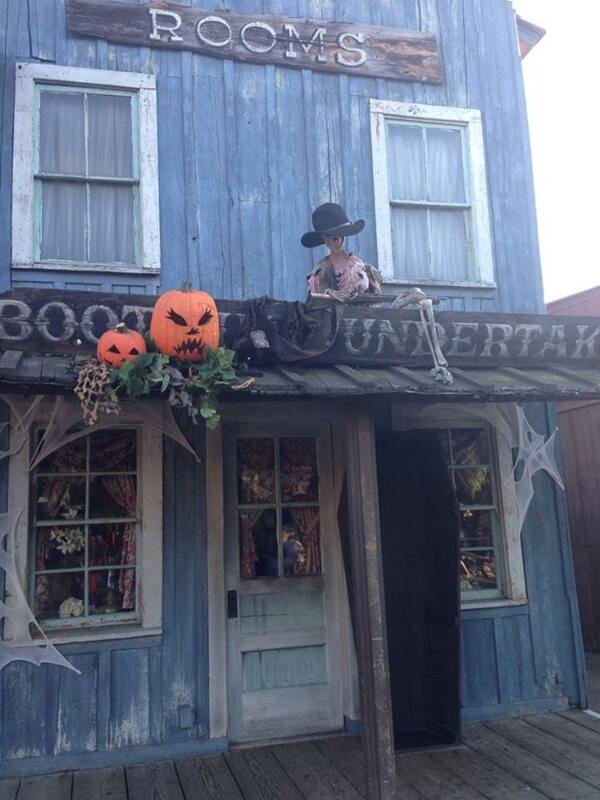 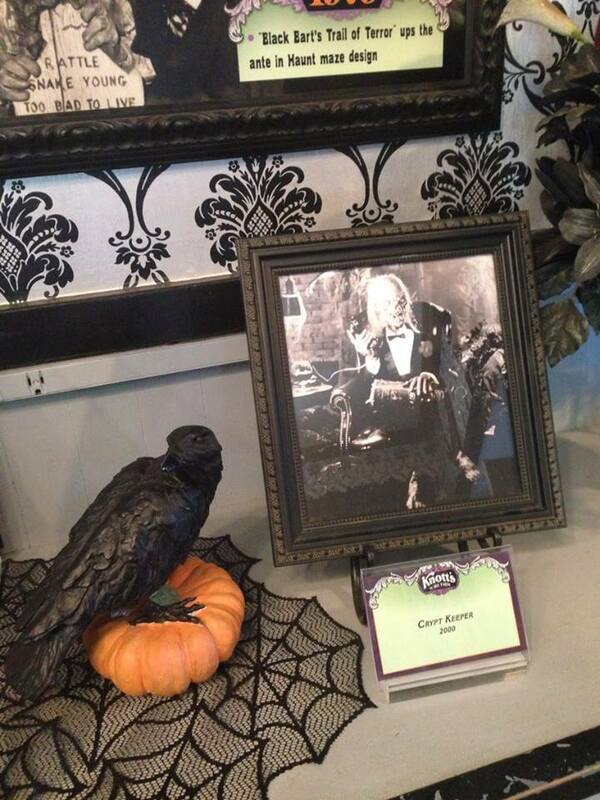 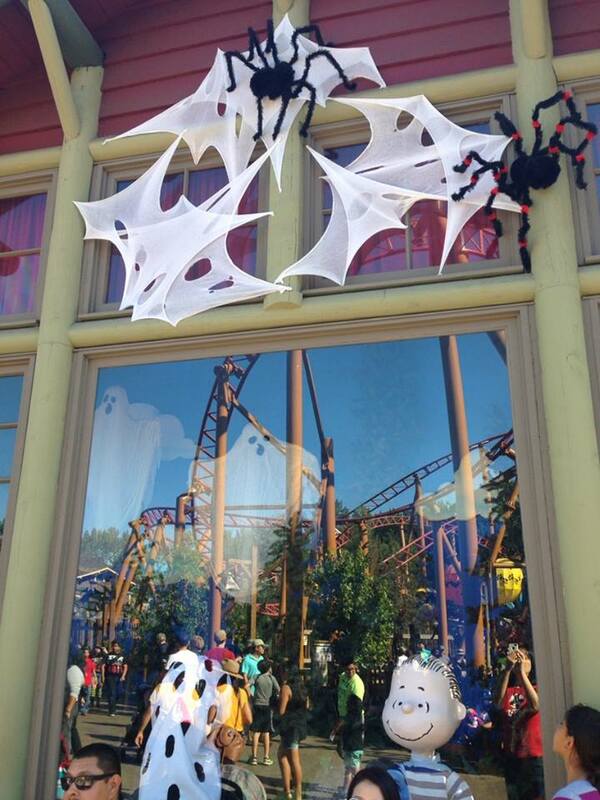 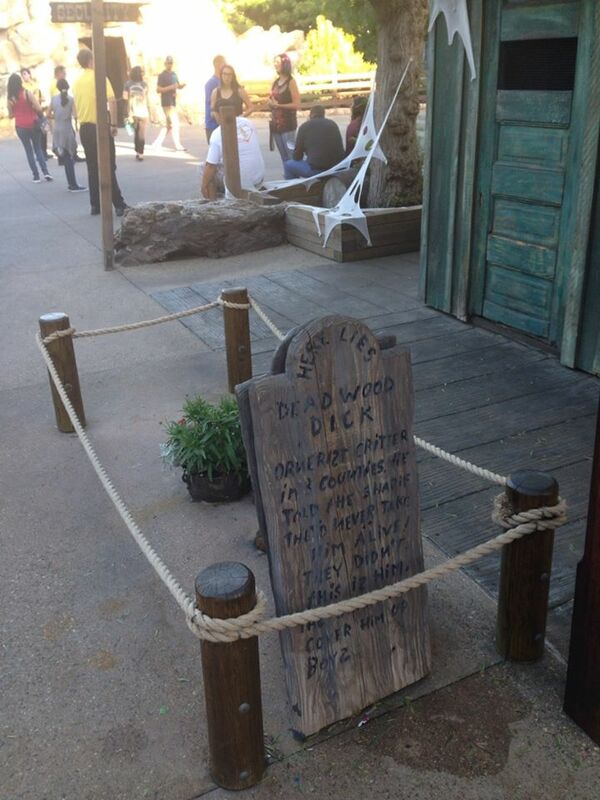 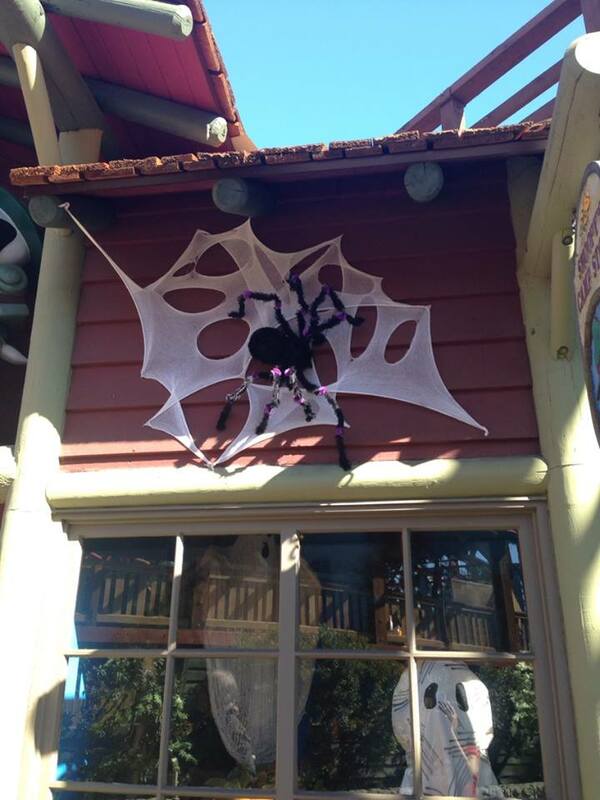 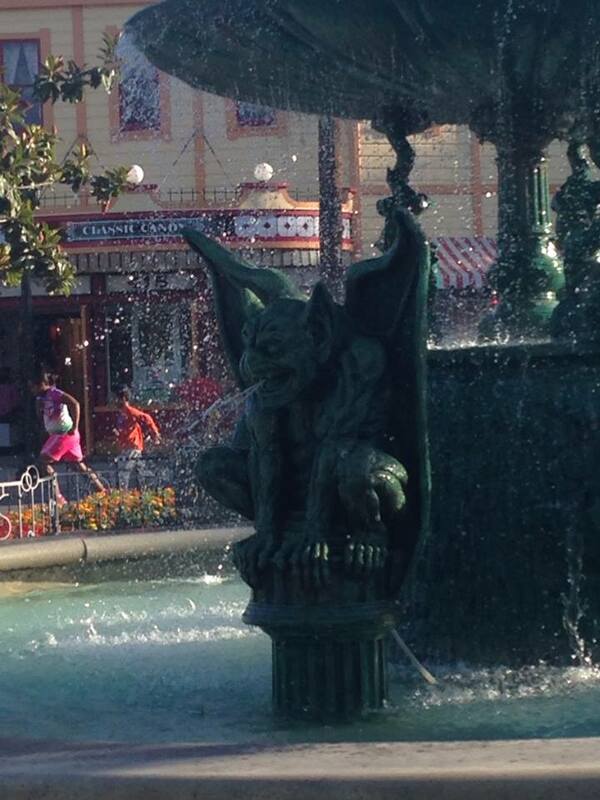 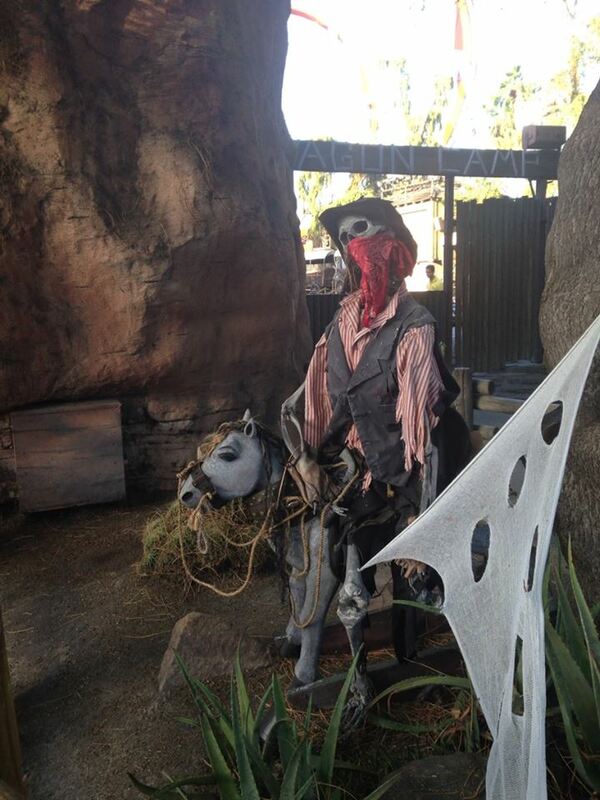 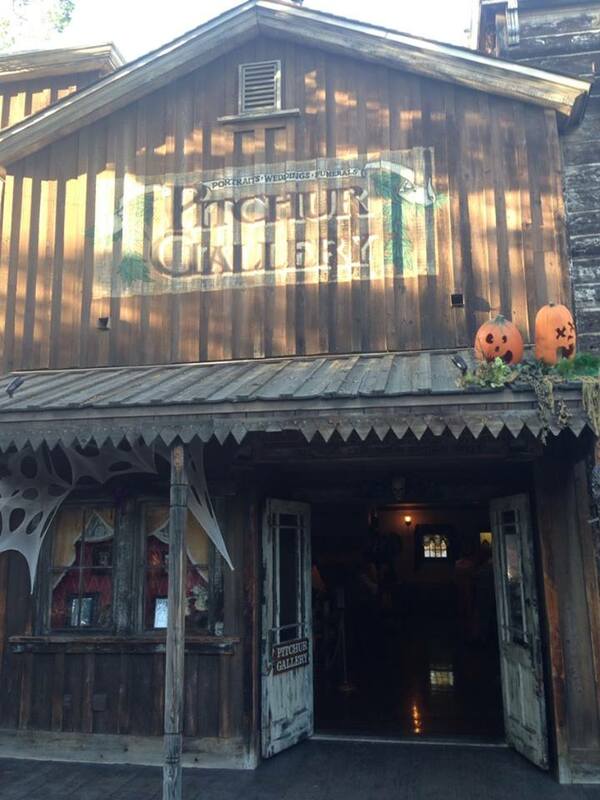 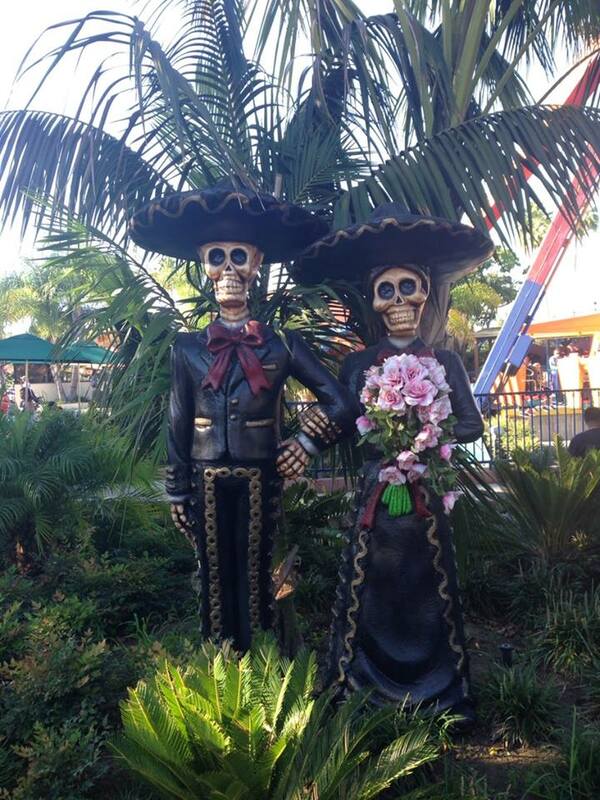 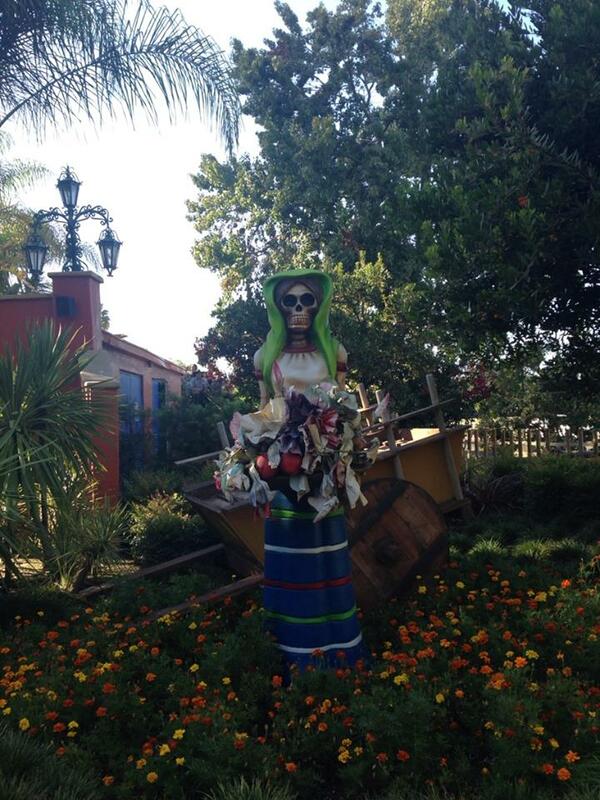 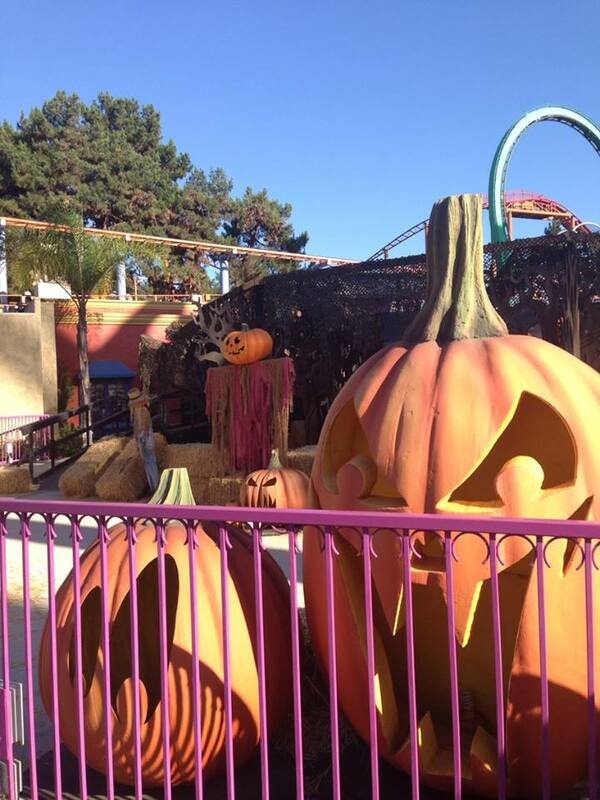 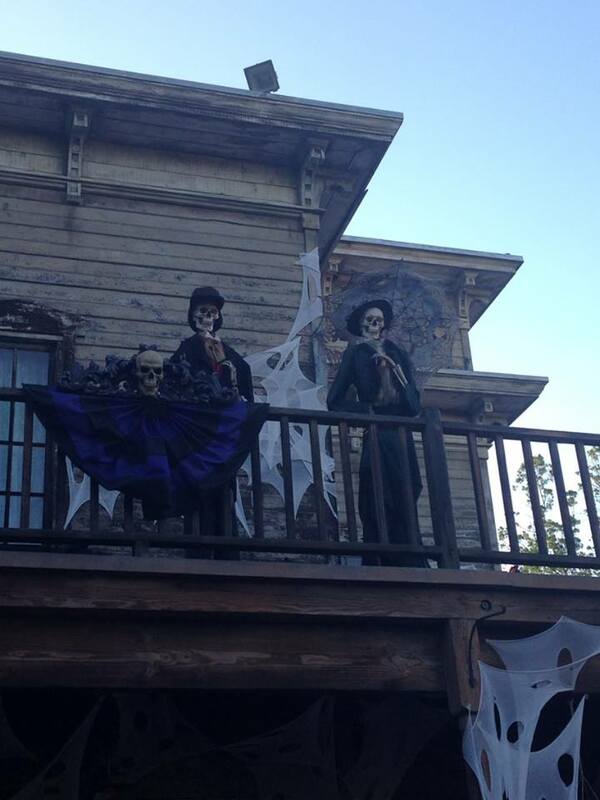 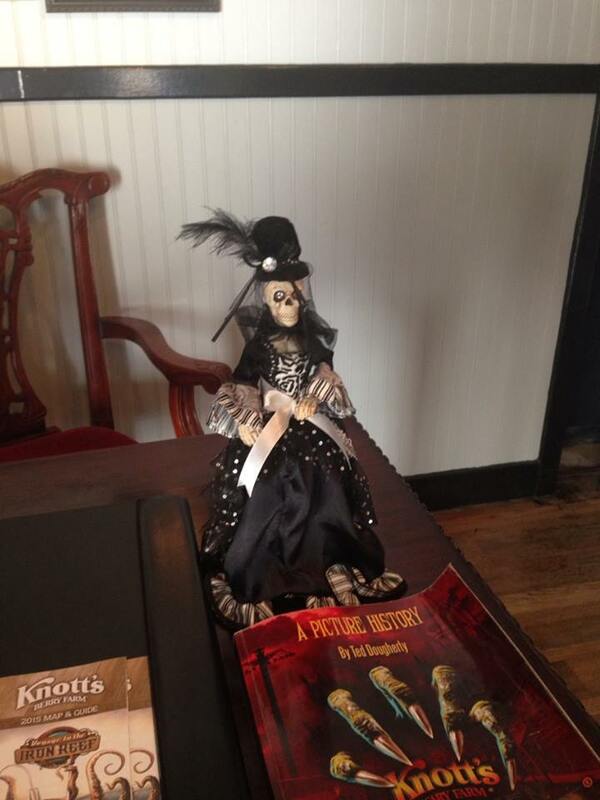 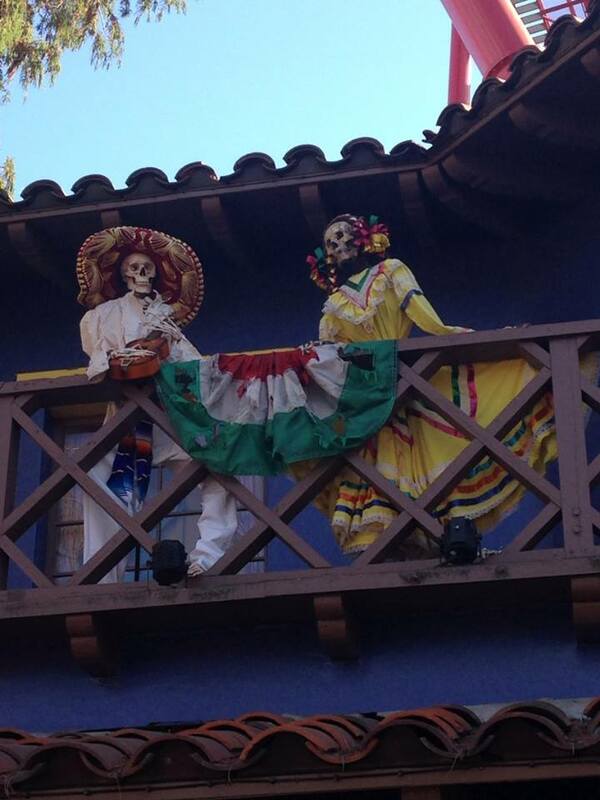 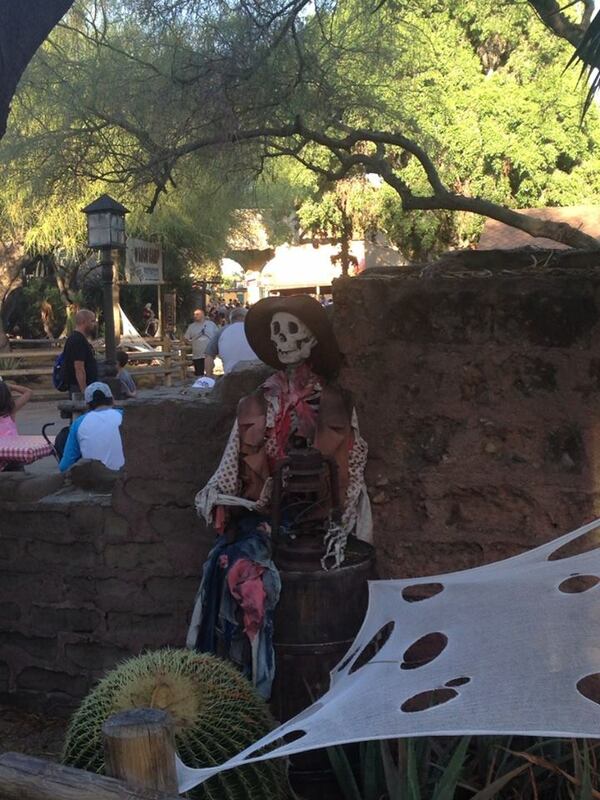 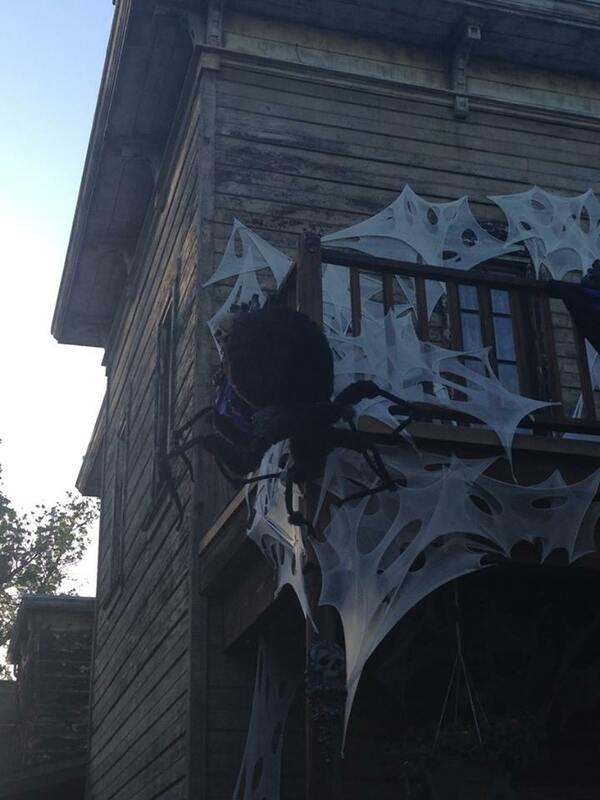 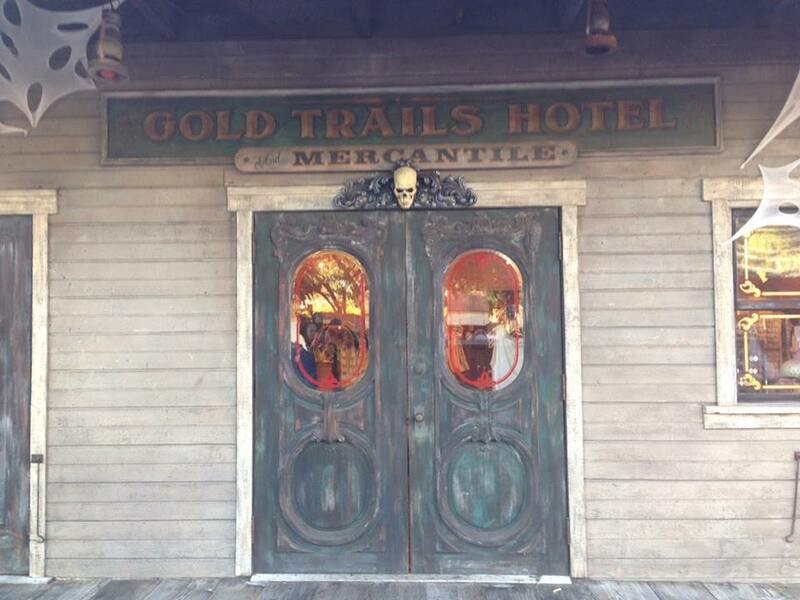 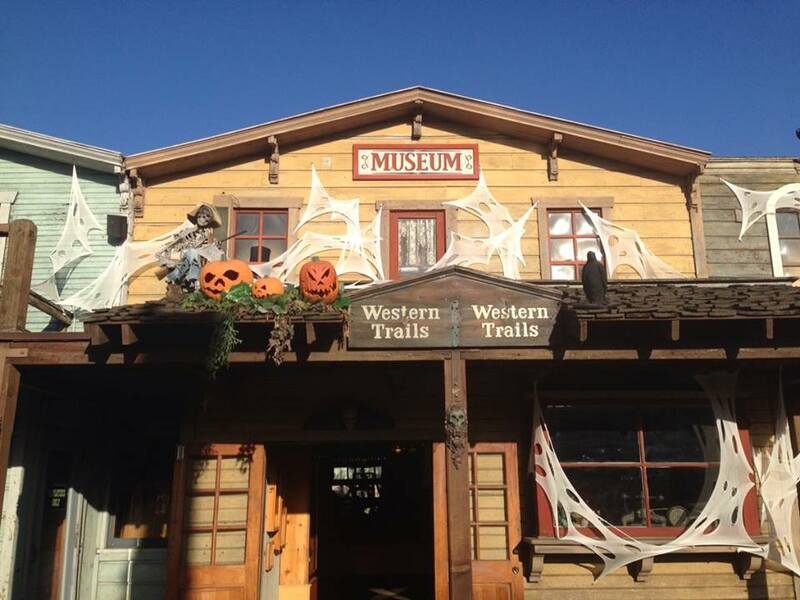 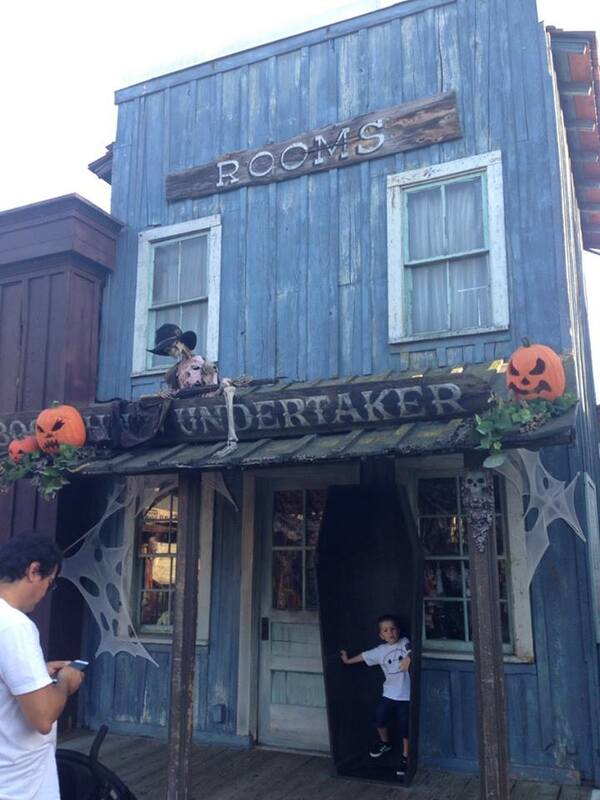 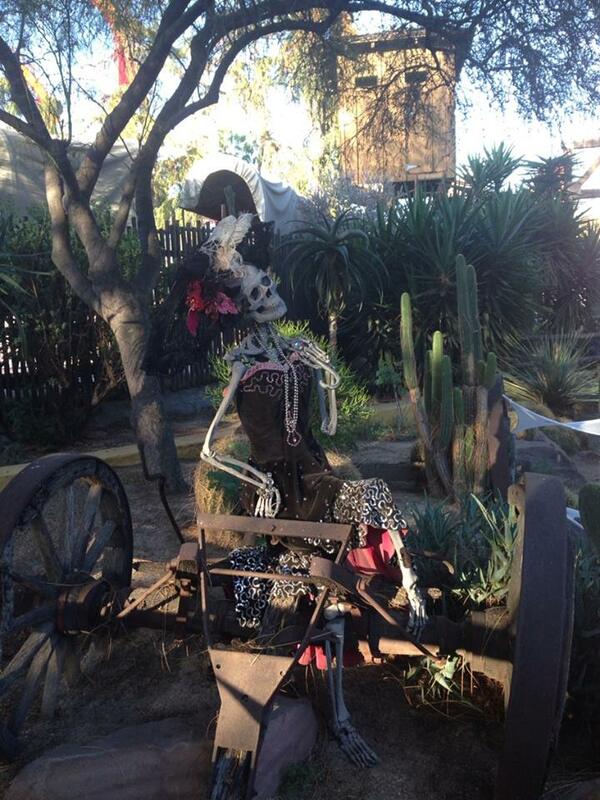 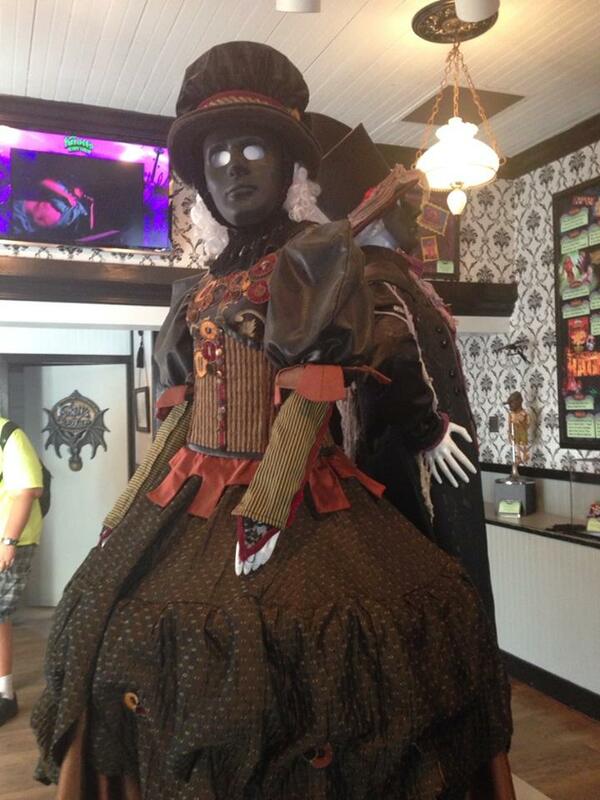 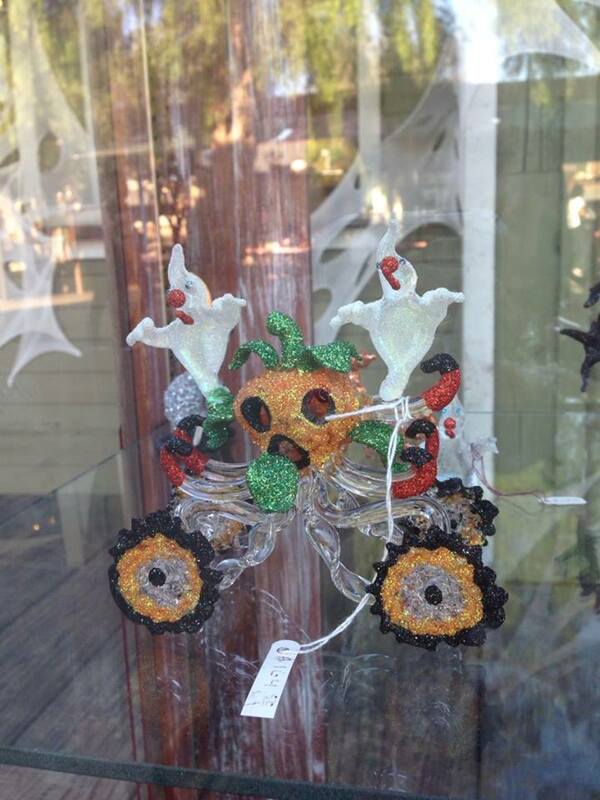 Check out our Knotts Spooky Farm Archive.